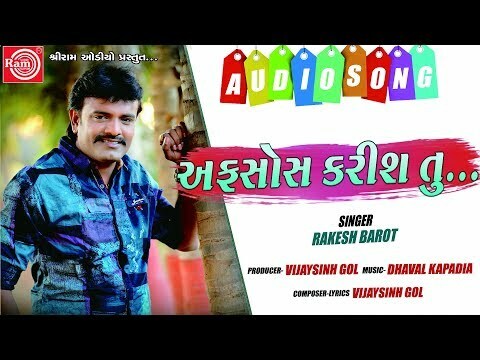 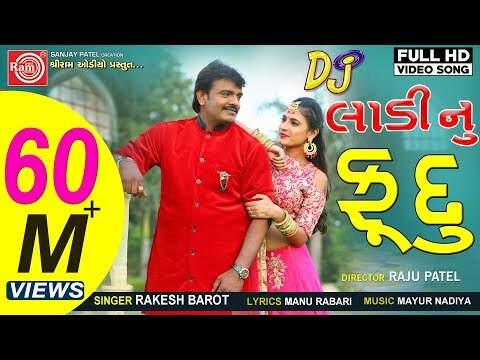 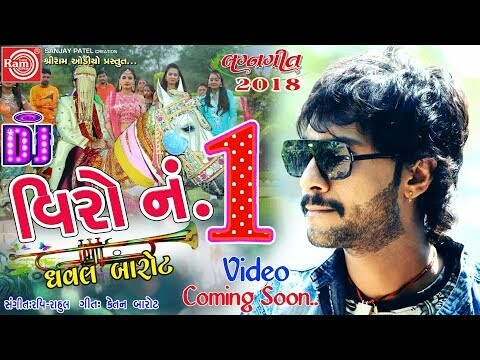 This Channel Belongs to Gujarati music.A Collection No.1" of all Latest & All Time Hit Gujarati Songs under one Single Channel!!! 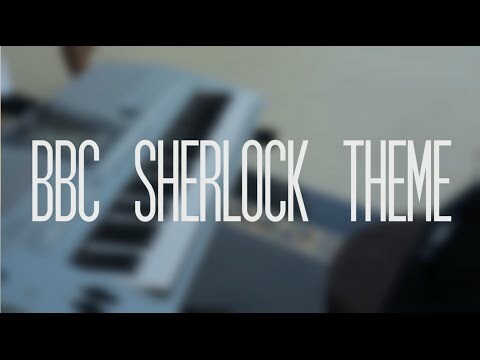 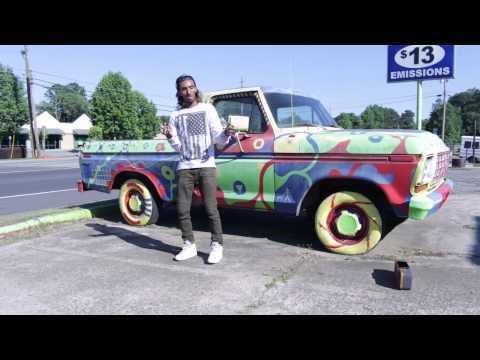 We give a platform for Upcoming & Aspiring Artists to provide them with a Launch Pad....Do share your video's & creations to get them Promoted here!! 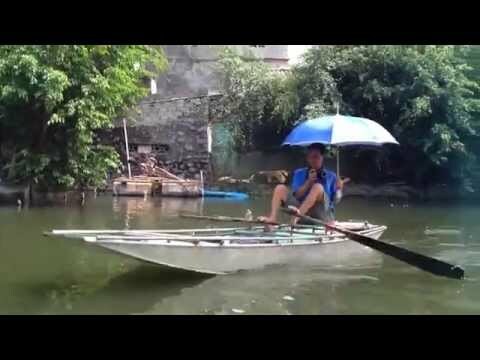 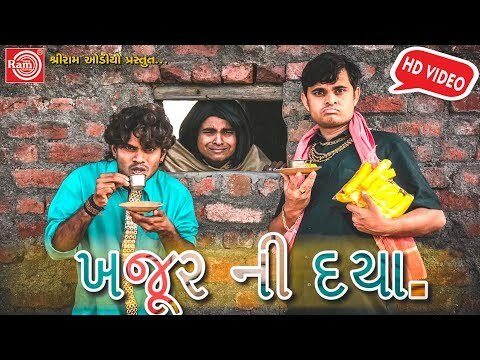 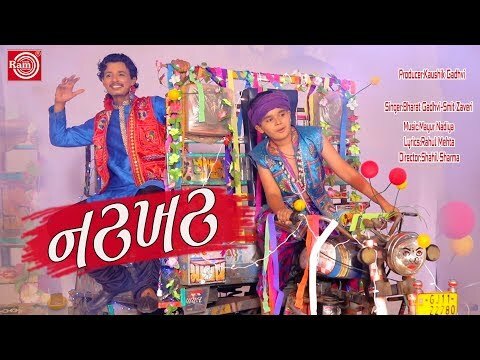 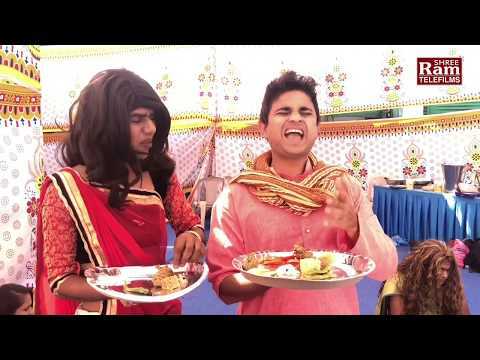 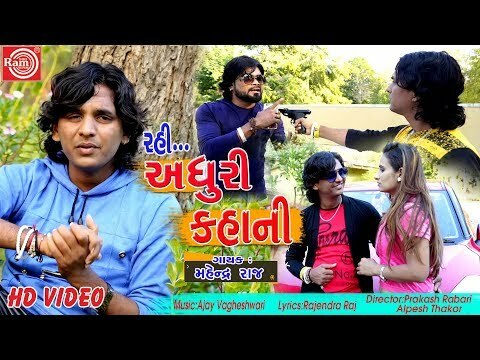 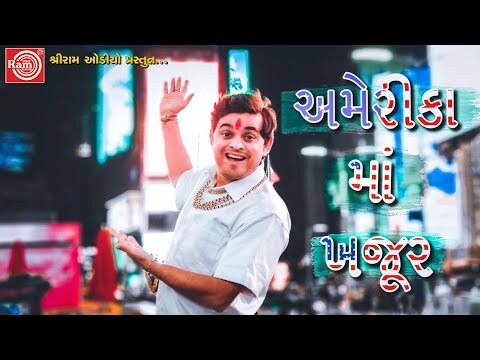 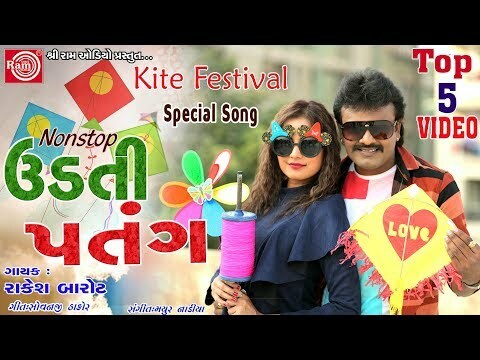 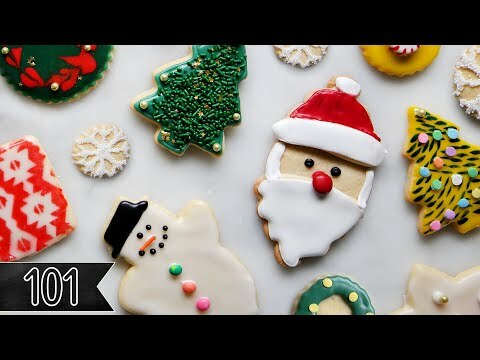 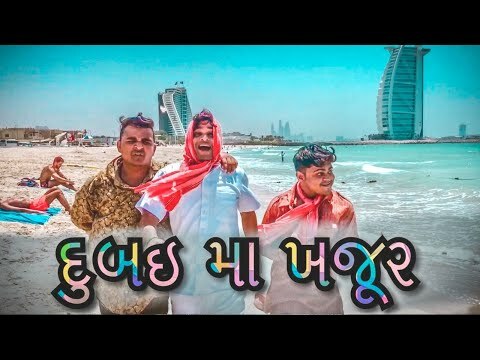 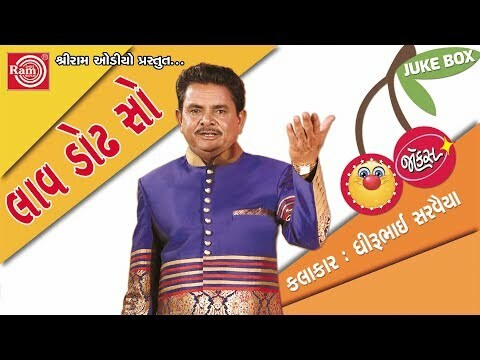 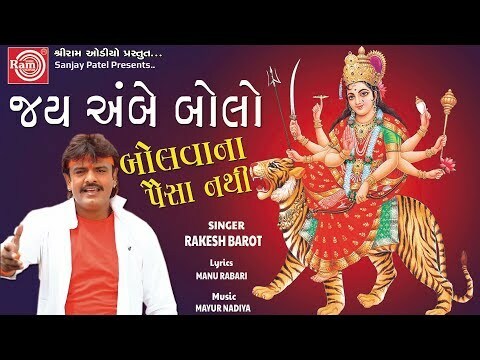 Click on http://www.youtube.com/gujaratidevotionaltv to SUBSCRIBE and Enjoy Gujarati Comedy shows, Music Videos, Devotional songs ,Gujarati Garba ,Gujarati Loksangeet and Titoda Songs and more.